I remember when I was a kid I used to wander around poking at milkweed pods and playing with all the cute little beetles. As far as I know they don’t exist out West, and I don’t think I ever saw them around where I went to high school either, but I sure did see plenty in Michigan and Massachusetts. 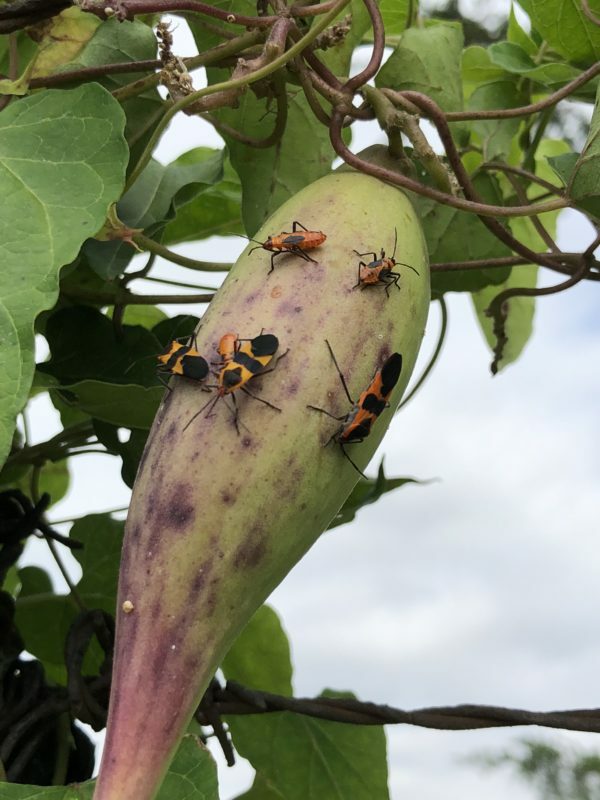 This entry was posted in Sunday Switchup and tagged Insect, Plant, Wisconsin. Bookmark the permalink.